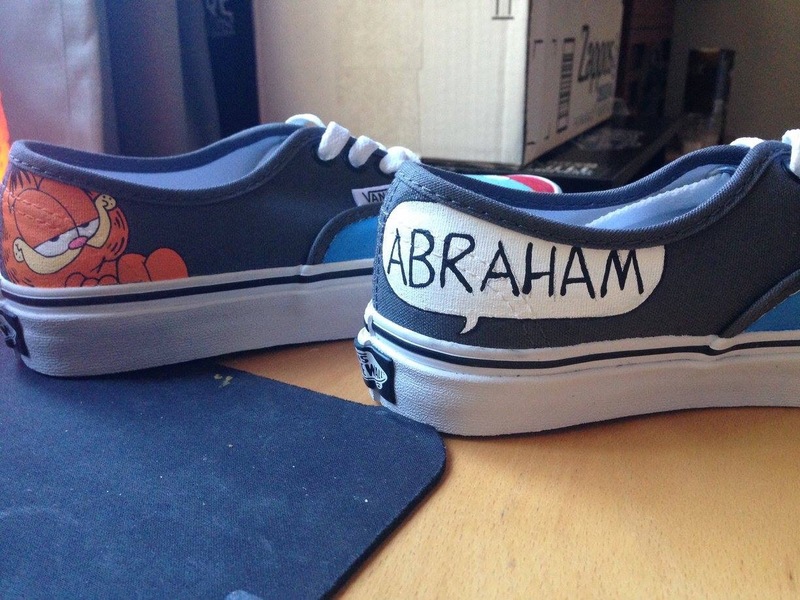 Two years ago today, we found out that Abraham’s cancer had returned. 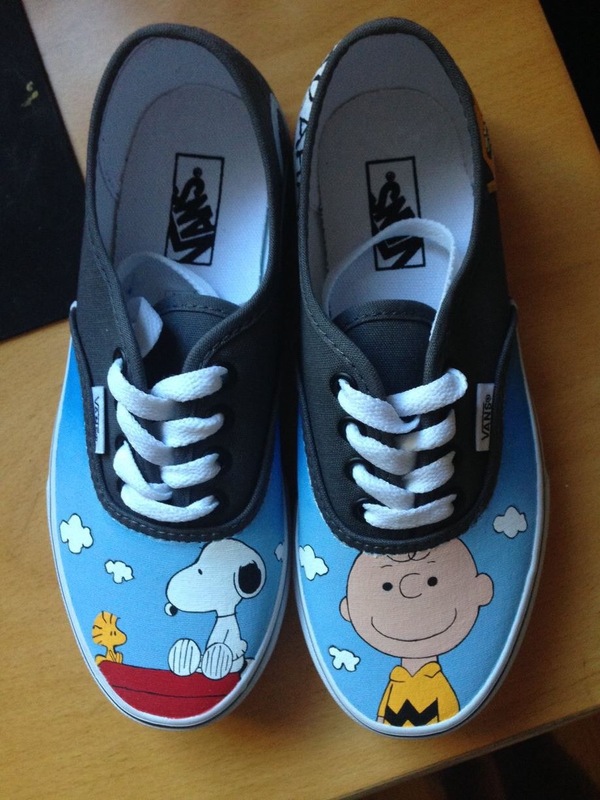 One year ago, we received these customized shoes in the mail from a small NFP in Farmington, NM that brings hope to children living with critical illness or disabilities by putting compassion into action. The kindness and love that found our family moved me, and I’ve tried to promote their mission ever since. Everyone has the power to make a positive change in this world, we just have to find our own unique way. 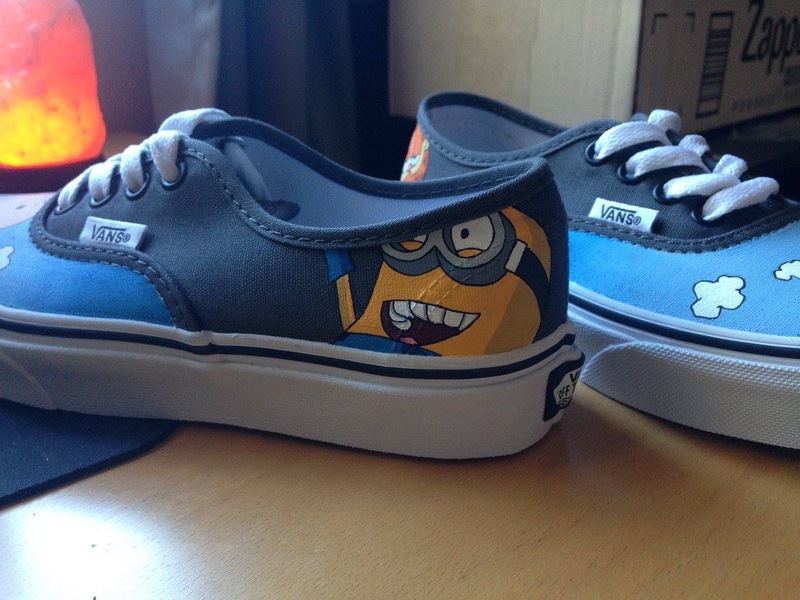 The kindness hustle is real, and I am proud to be a part of the Peach’s Neet Feet tribe. 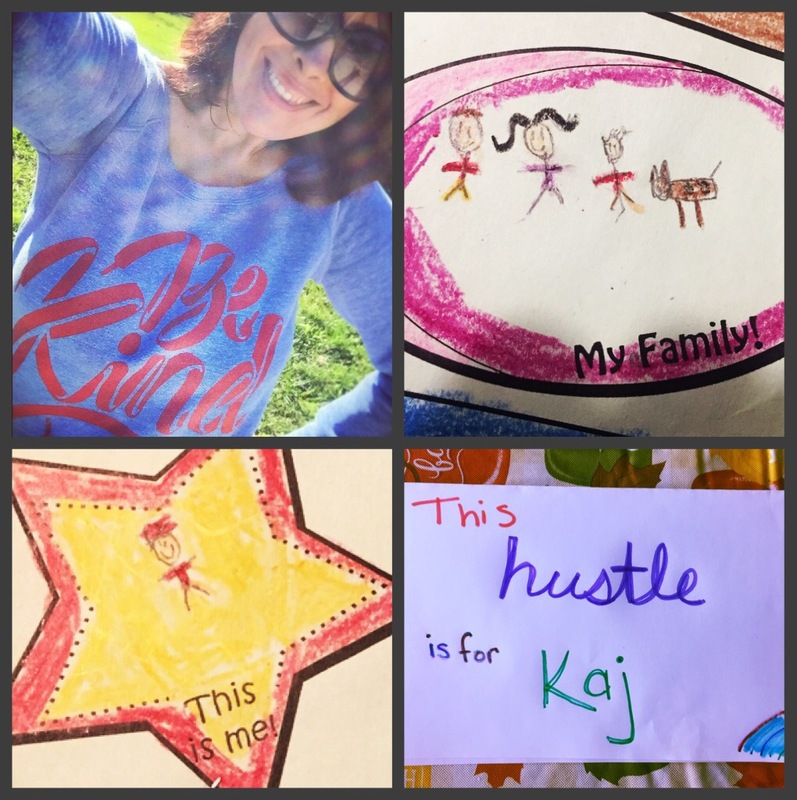 It is Hustle Kindness Friday and today’s hustle is for Kaj, a strong little boy who has battled hard to overcome many obstacles, surgeries, and hardships after an accidental car fire. How do we grow compassion for kids like Abraham and Kaj? Kindness begins at home. All families are different, and respecting those differences is best learned through example. Today, be the voice of kindness for kids who can get overlooked during their struggles, but deserve to be seen just like everyone else. Include those who are otherwise left out, and talk to kids about diversity in appearance so they learn to see beyond skin or scars or baldness; and into the body of love.